Two winners over the long Thanksgiving weekend! WPT also celebrated its 800th win and look forward to the huge 1,000 win milestone. 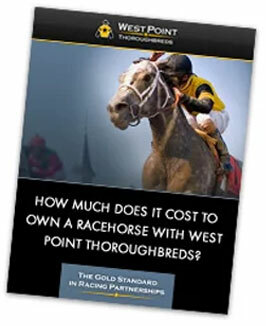 Chris Larsen and West Point Thoroughbreds’ Bydawnsearlylght broke his maiden by six at Aqueduct on Thanksgiving Day. He’s the first winner produced by WPT’s stakes-winning Seattle Fitz mare Fitz Just Right. 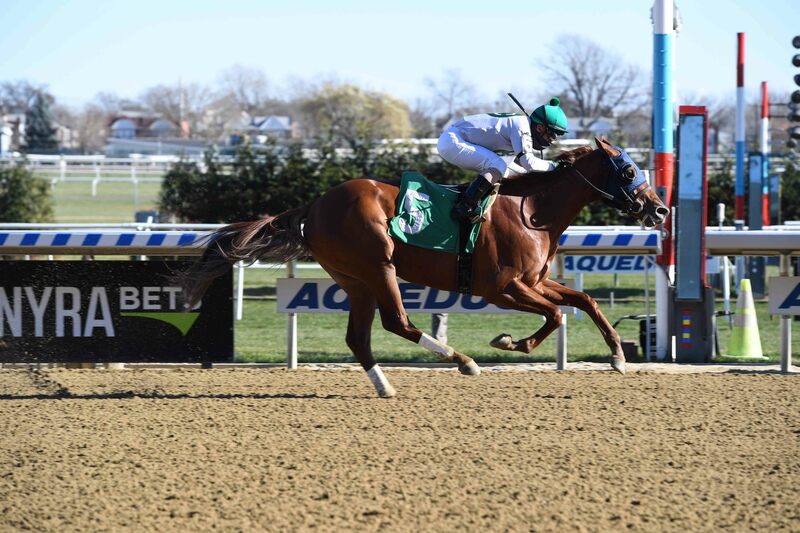 Trained by Tom Albertrani, the More Than Ready colt is eligible for the lucrative NY-bred program. Corot likes gumbo! The Tom Morley-trained son of Pioneerof The Nile won a first-level allowance in impressive fashion at the Fair Grounds. Owned by Rob Masiello, WPT, and Nexus Racing Club, he was purchased at the 2018 Fasig-Tipton Horses of Racing Age Sale. Sprinting on the turf is his game and his last two races have been strong and should get even better with age. Thank you to our Partners, horses, and training teams for helping us reach 800 wins!